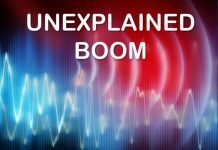 What are these mystery booms heard over Nottingham two nights in a row? The loud booming noises echoe around Nottingham every few minutes, most nights after 2am. 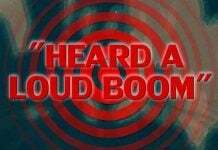 Mysterious booms are being heard across Nottingham and nobody knows why. 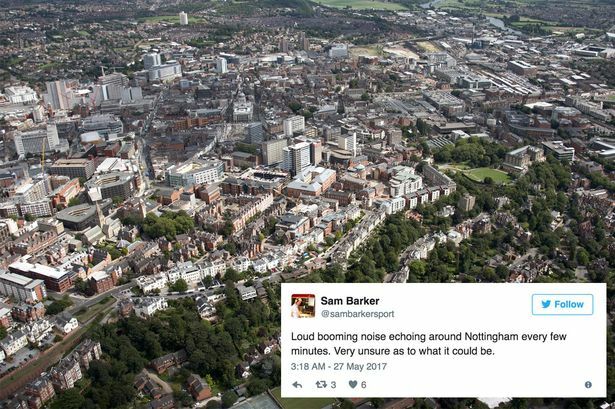 A loud “booming” noise has been heard above Nottingham and people are desperate to find out what it was. 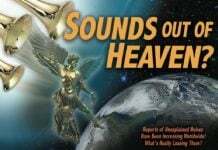 The unexplained noise has been described as a “roaring” and “rumbling” noise, which has happened every few minutes over night. Loud booming noise echoing around Nottingham every few minutes. Very unsure as to what it could be. Last March, strange noises from the sky also puzzled residents of Nottingham.